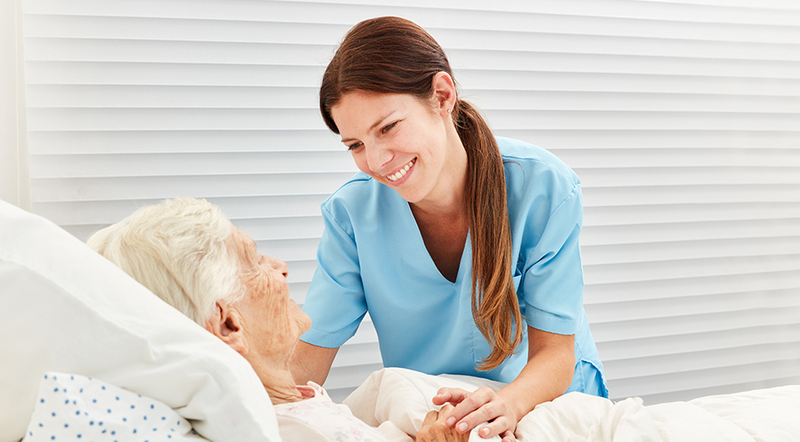 Unity Hospice Care is dedicated to providing a special way of caring for individuals during their final phase of life, offering pain control and symptom relief and allowing the individual to live life as fully and comfortably as possible. As a family member suffering loss, your well-being is important, also. 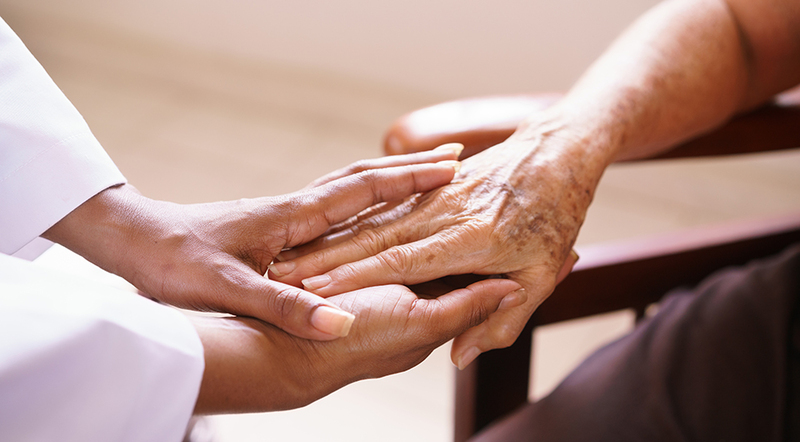 Just as we care for a dying loved one, Unity is also aware of your needs and seeks to be a source of support and encouragement during this difficult time. Our focus is on the patient and the family rather than the disease. After a loved one passes, we want your last memories to be special and positive. We want you to feel your family member was in good hands with Unity. Our goal is to ensure that their last moments are comfortable, that their departure from this life is peaceful and that you can rest easy knowing you did all you could for them in their final hours.